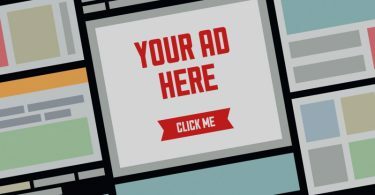 I know many of want to see your brand or your article to be the world’s best tech site, techcrunch.com. 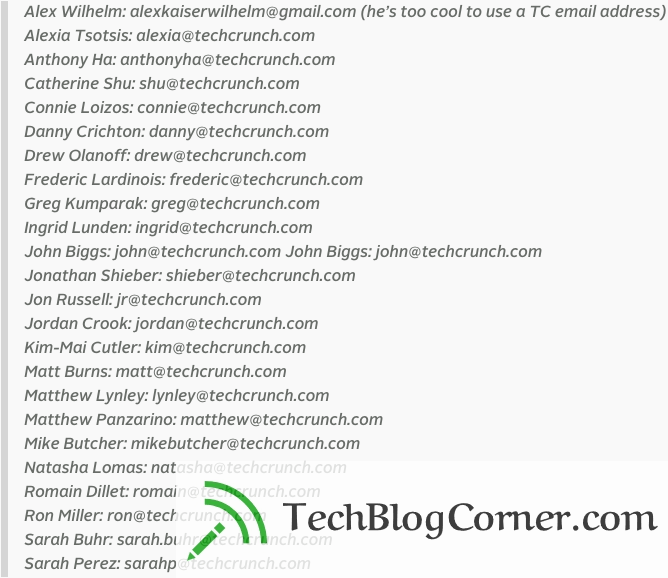 So i think i can help you to find the best email addresses, whom you can approach on techcrunch to publish your article or post. Sumo.com – I use Sumo to boost my e-mail capture conversion rates. Particularly useful are Content Upgrades and their List Builder so I can target specific articles with specific calls-to-action and bonuses. It’s an incredible combo. Check them out here.